Gold Pyramid House – You won’t have to go too far to see this amazing structure as it is located in Wadsworth, Illinois. Take your Airstream on an adventure and make this the first stop on your travels from Chicago to where you need to go. This is a six-story 17,000 square foot private home that is plated and gold and even has a moat. The home is shaped like a pyramid to give you several different ways to be amazed by this home. Roofless Church – Another site that’s not too far from home is this Roofless Church located in New Harmony, Indiana. This is a nondenominational location of prayer and worship that has become popular as a wedding venue. Take your new Airstream from Chicago and make this one of your stops as you heat toward the East Coast to see the ocean. This is certainly a unique find that you don’t see every day. The Hobo Museum – Located in Iowa, the Hobo Museum was built to preserve the legacy of these odd adventures that would ride the rails, hitchhike or find other ways to experience life in the extreme slow lane. 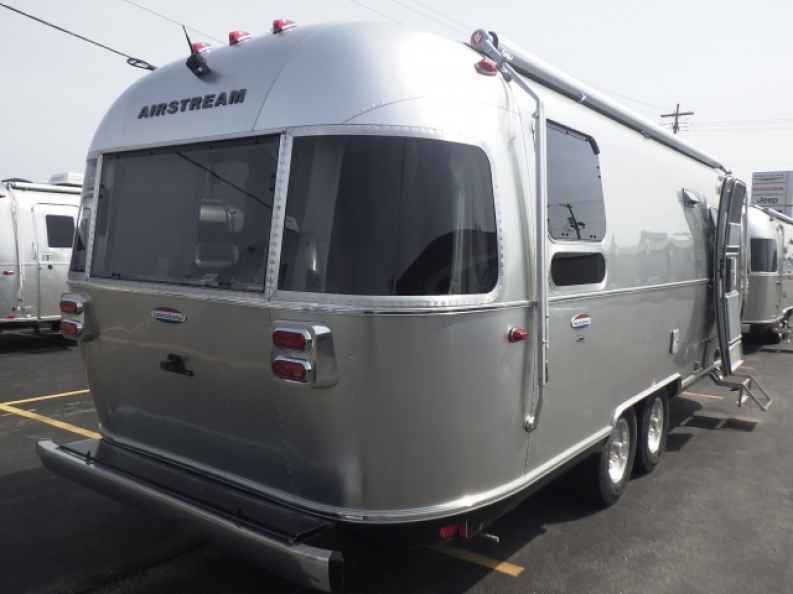 Bring your Airstream with you from Chicago and check out this location that opened up in 1980 and continues to offer a look into a life that was simpler and more laid back than the one most of us lead. The World’s Largest Collection of Smallest Versions of Largest Things – While that’s a mouthful, the irony won’t be lost on you when you see this cool place in Kansas. This collection of items is created from pictures of the largest things in the world that are then constructed by Erika Nelson. You’ll love what you see at this location and enjoy the drive with your Airstream behind you on the way from Chicago. Dinosaur World – Travelling along I-65 in Kentucky will show you Dinosaur World where you’ll find life-sized replicas of many of the prehistoric creatures that appear to be walking through the trees. Come in and take a look at this cool roadside attraction that you can spot as you pull your Airstream from Chicago and see the T-Rex that welcomes you on the side of the road. 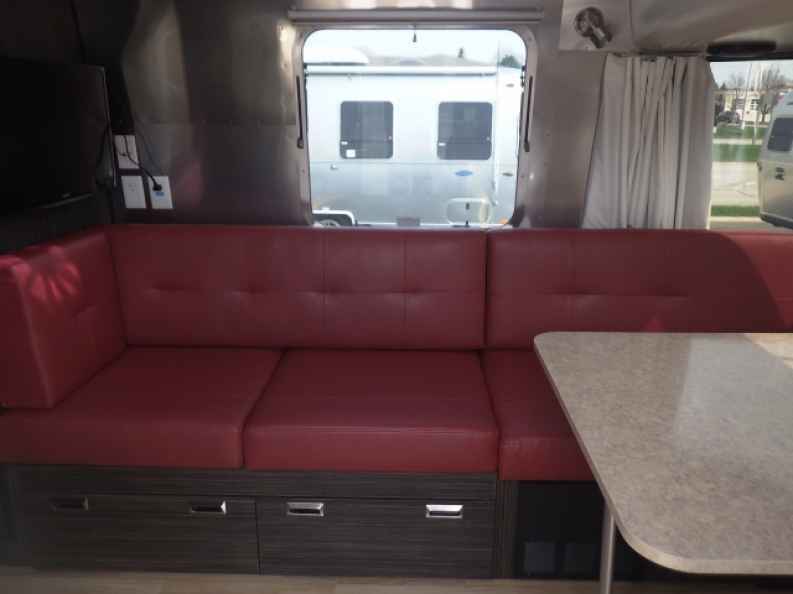 Ewald Airstream in Franklin, WI will help you have the right model to take from Chicago to see some of these cool and impressive sites along your travels around the country.